The Pixel 3 camera app is very easy to use. You’ll find modes listed along the bottom under the viewfinder window when you hold your Pixel 3 in portrait, and you simply need to swipe left or right to select them. In landscape, they’re on the right-hand side and you swipe up and down to select them. 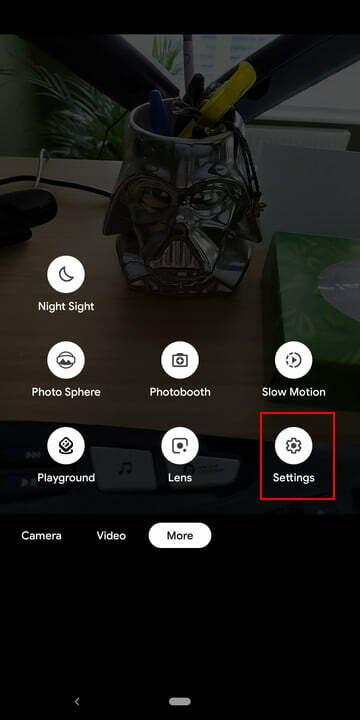 You can switch between front and back cameras using the two circular arrow icons that appear next to the big shutter button. The last shot you took appears on the other side of the shutter button and you can tap it to move into the Photos app. At the top or left of the viewfinder window, there’s the timer, motion, the white balance, and the flash. The timer is good for snapping shots, particularly group selfies automatically, as it gives you a few seconds to get the perfect angle. Motion captures several frames before and after you snap a shot, like a short video. It’s set to Auto by default, but you may want to turn it on all the time. We’ll look at why in the Top Shot section below. Because photos are often tinted by the lighting conditions they’re taken in, Google’s artificial intelligence (A.I.) sets the white balance automatically to get the colors right. We recommend leaving this setting on auto. We generally turn the flash off as it doesn’t tend to get great results. The Pixel 3 also features an excellent Night Sight mode that we’ll get to in a moment. 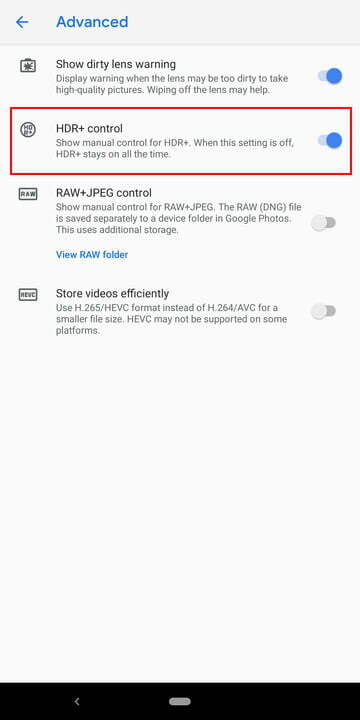 HDR (high dynamic range) is virtually ubiquitous in smartphones now, but sometimes it’s an optional feature you can turn on and off yourself. With the Pixel 3, it’s on all the time, so you don’t need to worry about it. High dynamic range brings the ability to capture bright highlights without blowing them out, but also pick up on details in the shadows. While in the past, camera phones typically took photos that suffered from noise and low dynamic range, Google found a way around the problem. HDR+ captures multiple shots and then combines them to produce a single image that is much less noisy and shows all the detail in both light and dark areas. 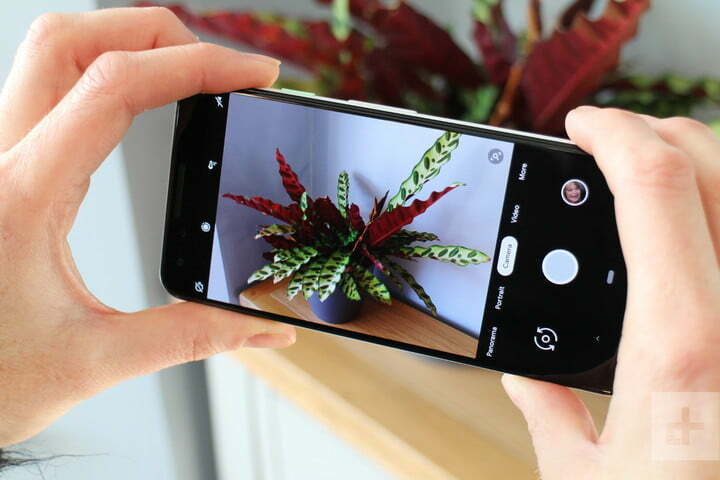 Following you can get the latest Google Camera 6.1+ APK for the Pixel 3, Pixel 3 XL, 2, 2XL, and OG Pixel. For compatible devices, you can simply grab the latest Google Camera 6.1 from the Play Store. For devices other than the officially supported running Android 9.0 Pie or later such as the OnePlus 6/6T, Essential Phone, Nokia 7 Plus, etc. 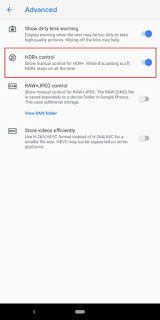 can simply grab the APK, extract the zip, and sideload to your phone.